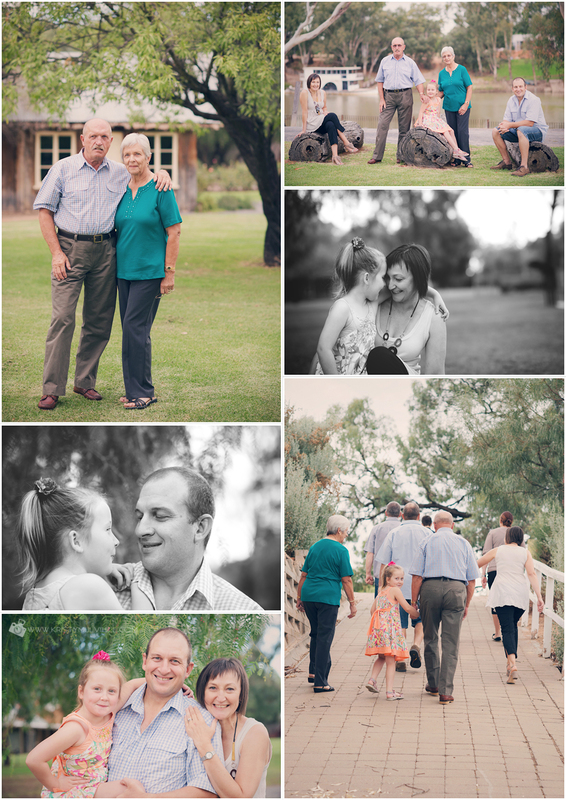 When Suzie asked me about taking photos, she was initially enquiring for her immediate family. Then she decided to include her niece, then her brother's family and their parents. 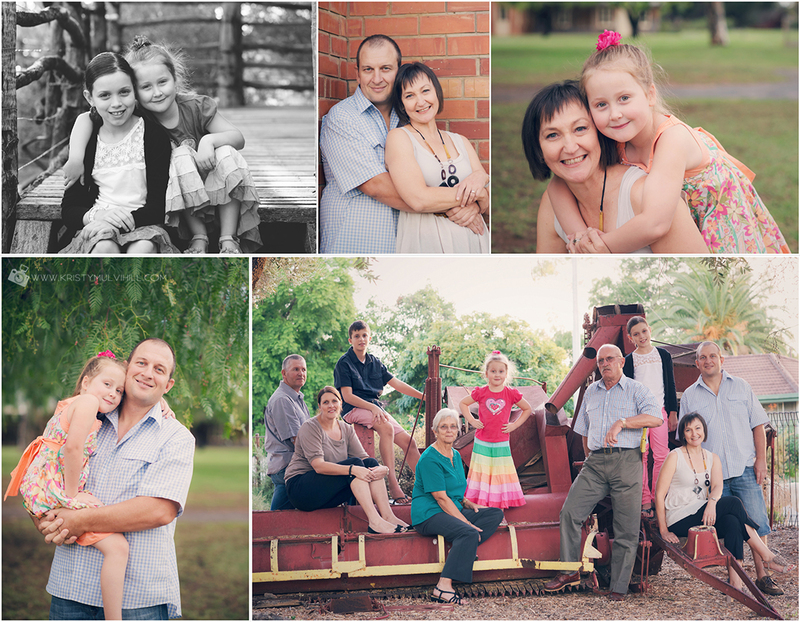 This was a great extended family session. 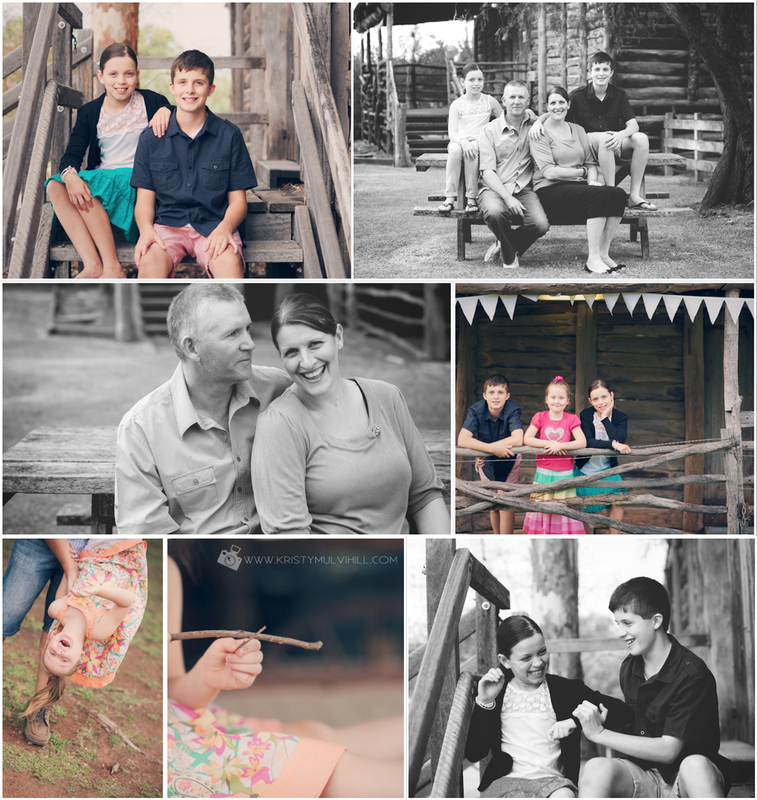 We had lots of fun and got a great variety of shots too.